MOSCOW, November 22. /TASS/. 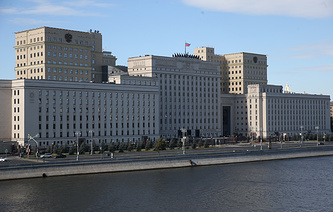 First Deputy Head of the Russian General Staff’s Main Intelligence Department (GRU) Vice-Admiral Igor Kostyukov has been appointed as the GRU’s acting head and he is also the most probable candidate for this post, a source in the Defense Ministry told TASS on Thursday. The GRU’s previous chief, Igor Korobov, died on November 21, 2018 at the age of 62 after a long and grave illness. "First Deputy Head of the Russian General Staff’s Main Intelligence Department Igor Kostyukov has been appointed as the Department’s acting head," the source said. Kostyukov is also the main candidate for the post of GRU boss, the source said. ‘If he is appointed, he will be the first naval officer in the GRU’s history to take the helm of military intelligence." TASS has no official confirmation on this information yet. According to open sources, Kostyukov was born on February 21, 1961. He first earned a degree at a naval educational institution and then graduated from the Military Diplomatic Academy, after which he came to serve in the Main Intelligence Department. 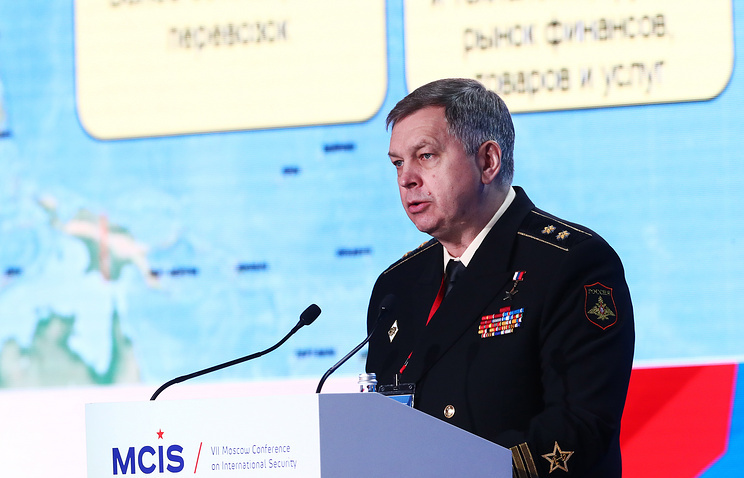 As one of the heads of Russian military intelligence, he directly took part in exercising control over the military operation in Syria. The vice-admiral was awarded the title of Hero of Russia for his courage and heroism displayed when performing his military duties. In late December 2016, he was placed on Washington’s sanctions list for alleged actions to ‘undermine democracy’ in the United States and in September 2018, he was again blacklisted by the US for allegedly interfering in the 2016 US presidential elections.